As a long standing, well founded Coach company with a directly employed full time team of drivers and a flexible modern fleet of coaches, Jacksons Coaches are well placed to respond to both your planned and unforeseen requirements. We booked our annual trip to Blackpool for the races and can't thank Jacksons Coaches enough, superb service. Thank you. 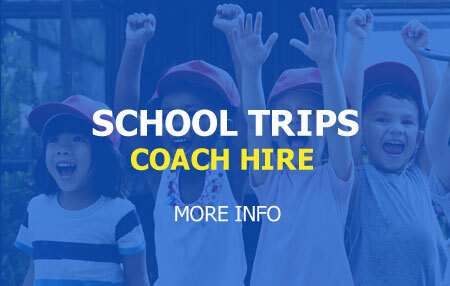 We are experience in providing a reliable and high quality service to cover rail replacement journeys, diverted aircraft coach return journeys, and all manner of coach shuttle service and group transfer work. As Blackpool’s premier coach company you can place your customers in our care with the confidence that our professional team will be there as promised and provide the highest level of customer care.